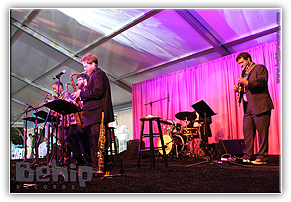 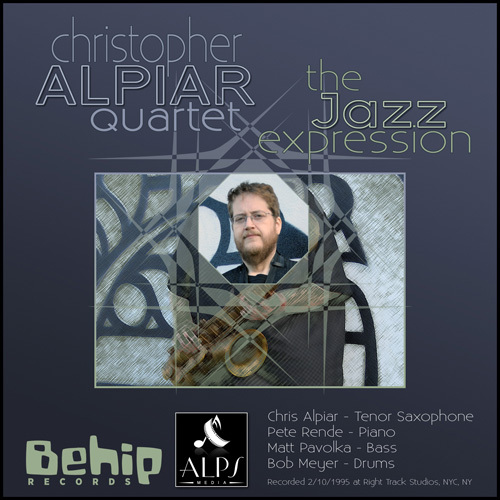 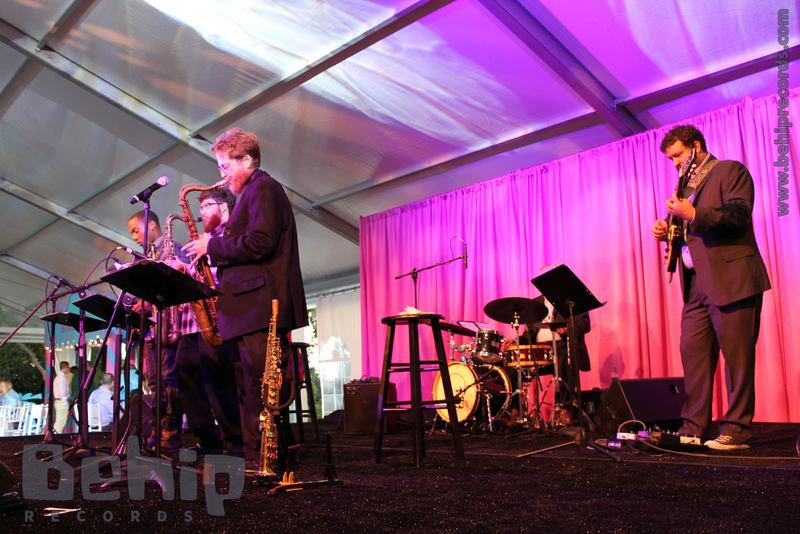 The Christopher Alpiar Quartet is a modern Jazz and free-Jazz group playing original music by its leader, Christopher Alpiar. 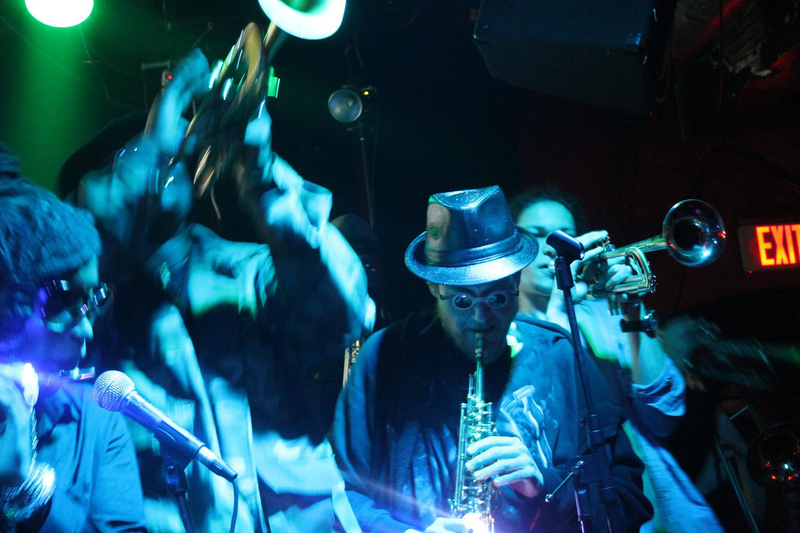 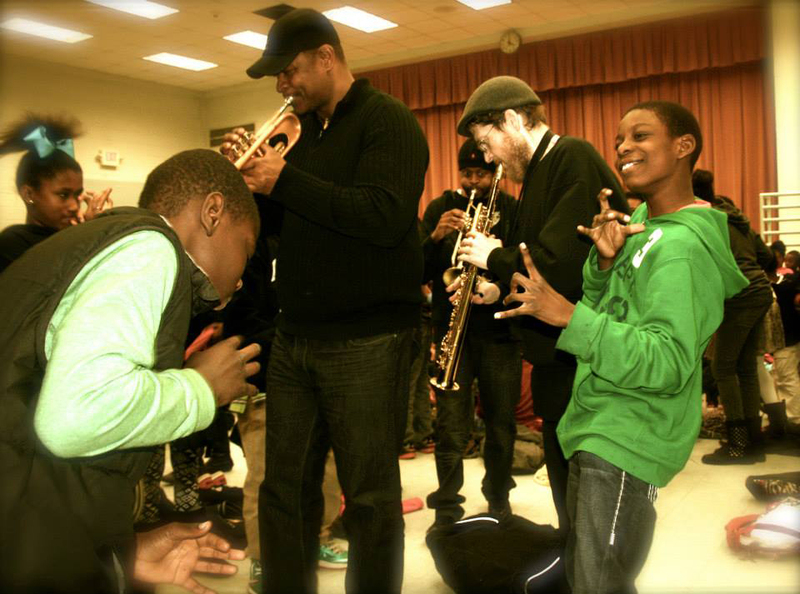 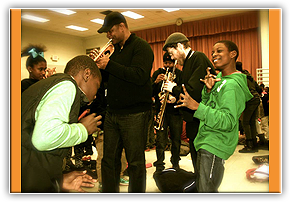 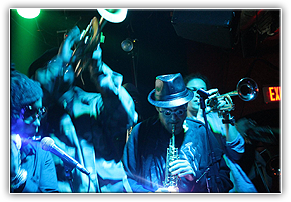 They are a group mostly of NYC area musicians and started playing together in in the mid-1990s. 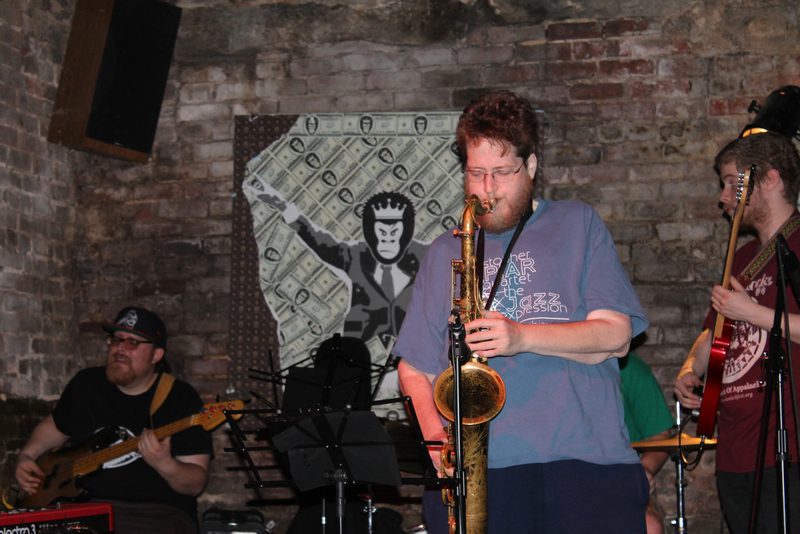 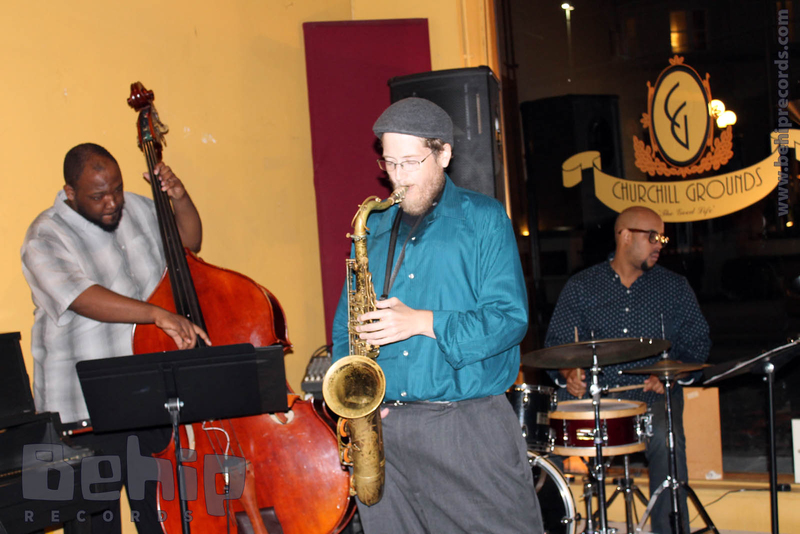 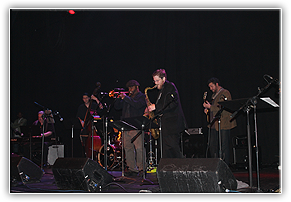 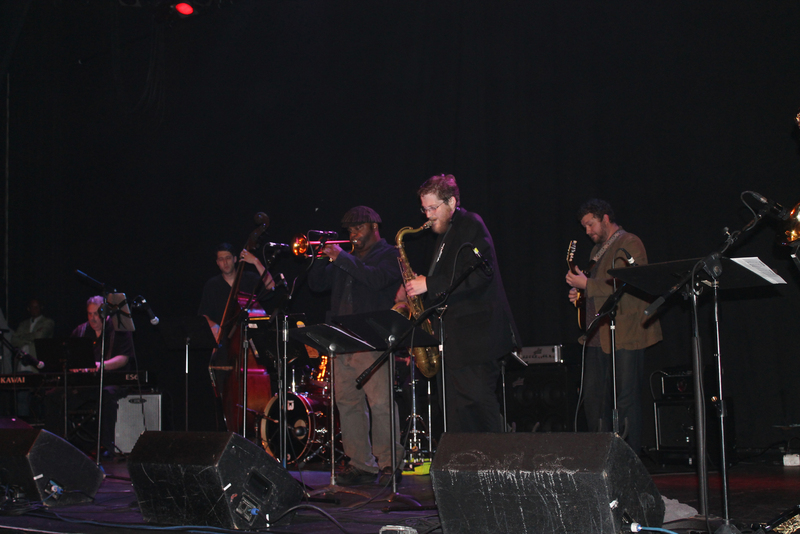 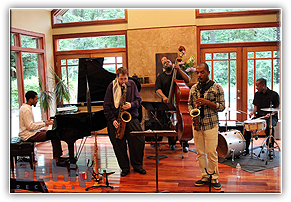 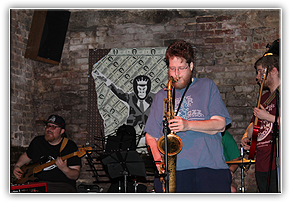 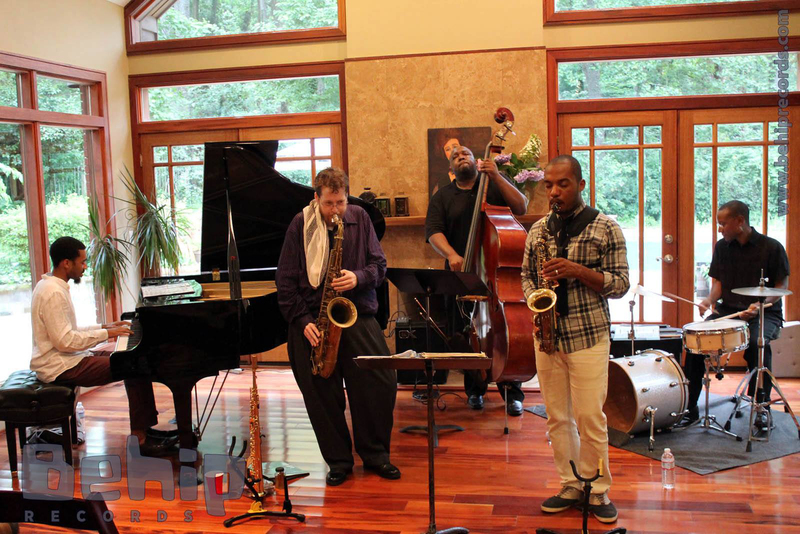 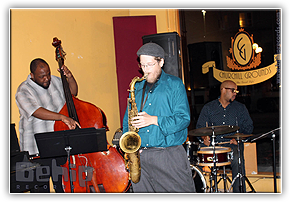 The release of their album, “The Jazz Expression” was recorded in 1995 at Right Track Studios in NYC by Jay Militscher and in 2012 prepared for mastering by Sean McLeroy and then mastered by Larry Anthony of COS Mastering in Atlanta, GA.
Christopher Alpiar is a saxophonist, composer, arranger and record producer out of his studio in Atlanta, GA. Chris’ influences vary widely but have some fundamental influences from John Coltrane, Joe Henderson, Wayne Shorter, Pharaoh Sanders. 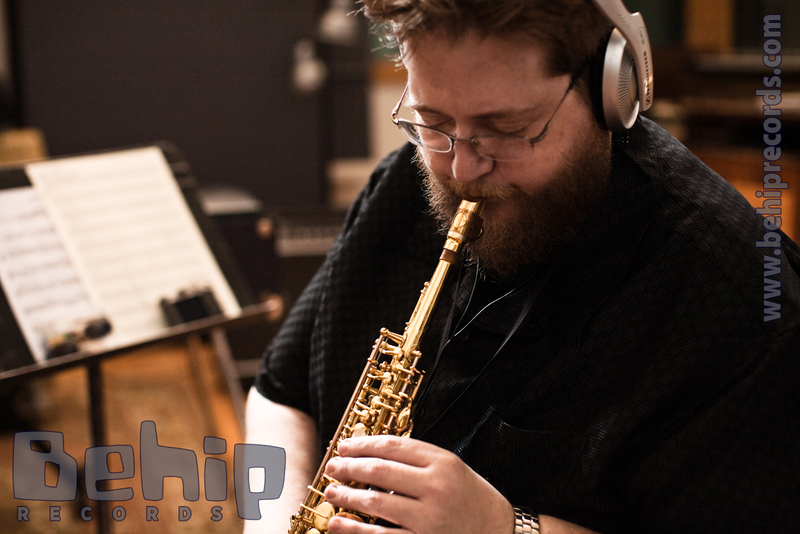 His originals are organic and fuse elements of the Jazz tradition with contemporary ideas. 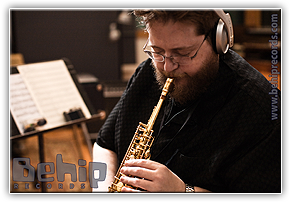 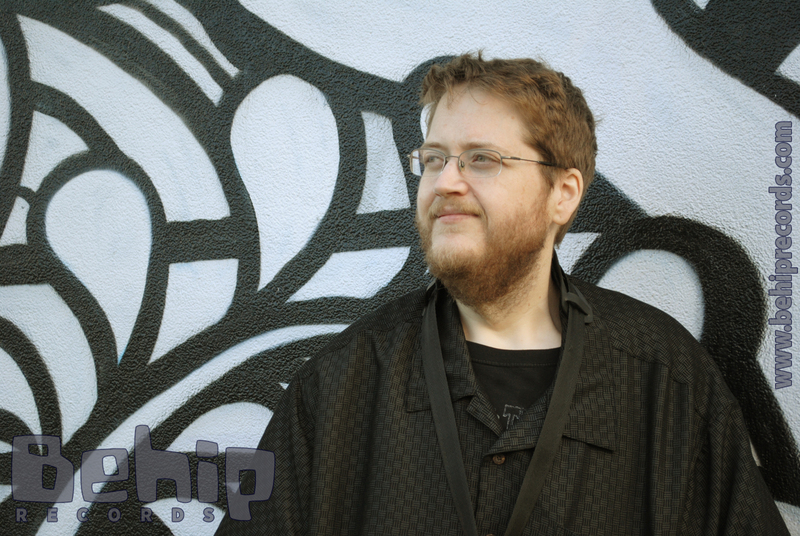 Pete Rende is a pianist, keyboardist and sound engineer out of his studio in Brooklyn, NY. 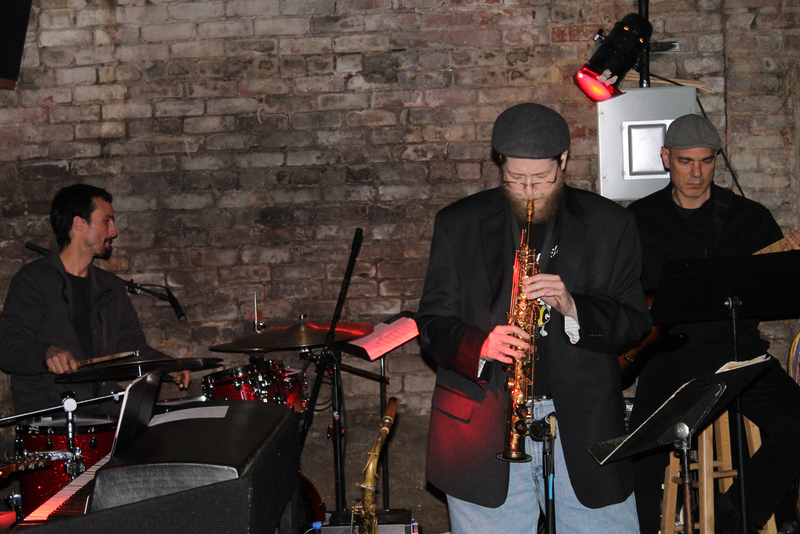 Pete has been playing throughout his life and his masterful approach of the piano and his creativity, wit and humor with music brings a lot to this group’s sound. 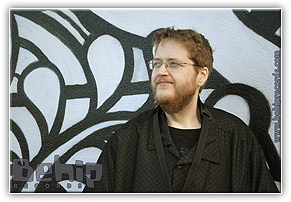 Matt Pavolka is a an accomplished acoustic and electric bassist playing regularly in NYC with all manner of groups including Noah Preminger Group, Akiko Pavolka’s House Of Illusion, Loren Stillman Group, and others as well as a leader of his own groups. 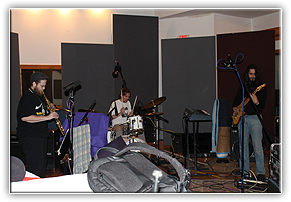 Matt’s creative mastery of the bass grounds the band but also extends it into evocative musical territory. 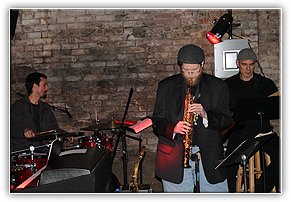 Bob Meyer is a NYC drummer from Croton-on-the-Hudson and has played extensively with Jazz legends Joe Lovano, John Scofield, Mal Waldron, James Moody, Gary Peacock and others. 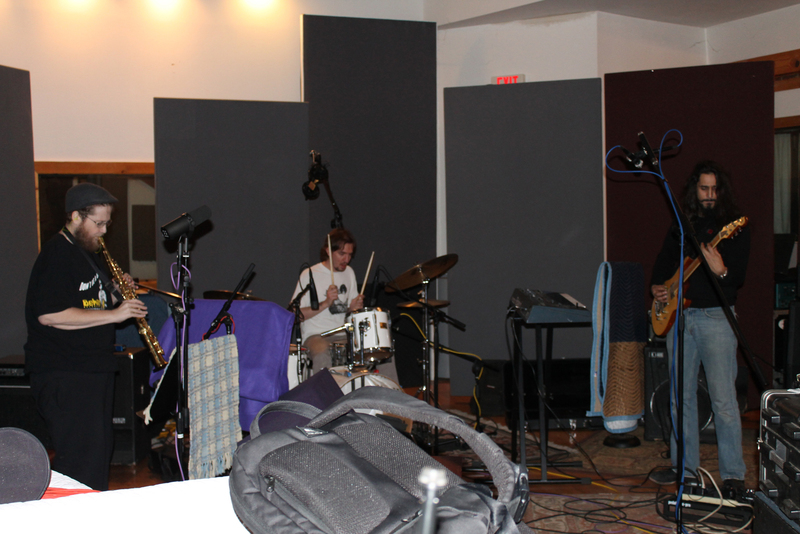 His unique approach to drumming brings a very fresh concept to the group and let’s the band focus on finding new grounds from which to explore.